Snow & Ice Control Archives - Hoekstra Equipment, Inc. 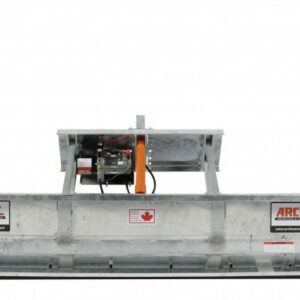 Attached using a height adjustable 2″ X 2″ trailer hitch mount, the Arctic Plow Partner-S offers an independent power unit that is mounted to the plow lift frame. This means no sharing off the plow pump for pressure. 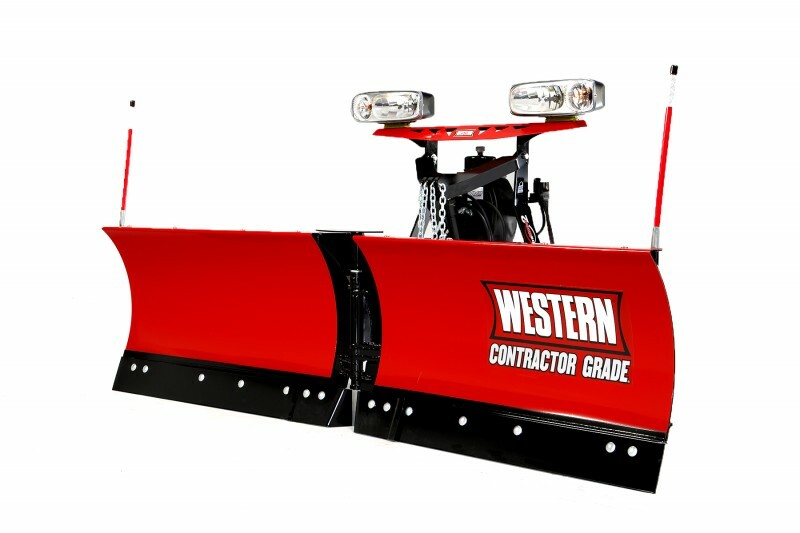 Operated with a two button pendant control in the cab, the Arctic Plow Partner-S puts the power to get into – and out of – those hard to reach spots, at your fingertips. 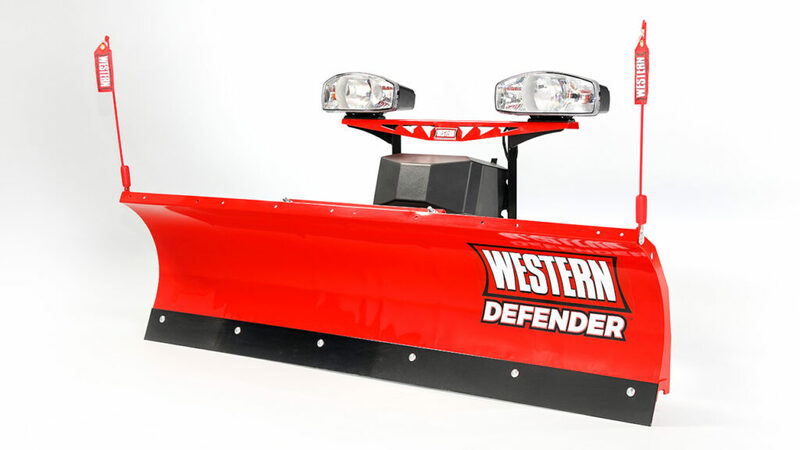 Lightweight snow blowers with a heavy-duty attitude. 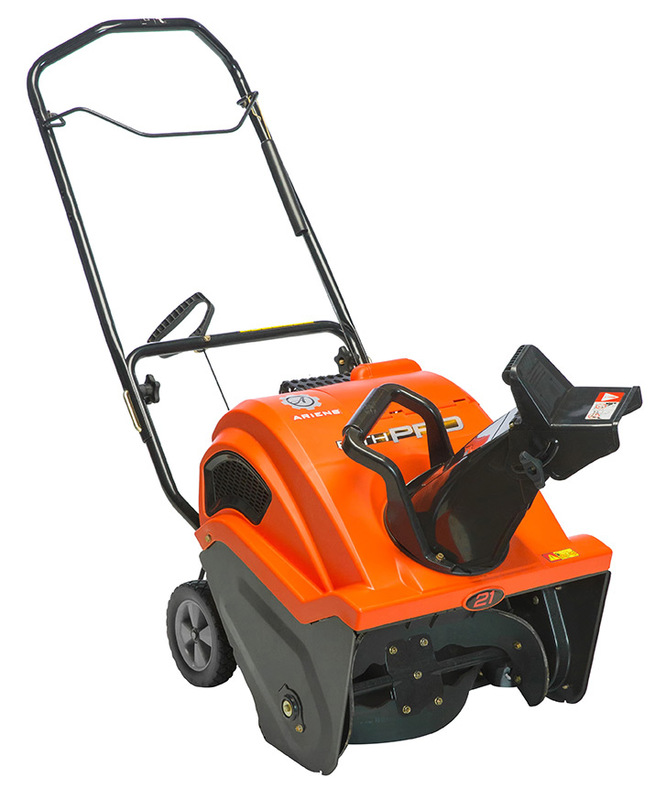 The Compact Sno-Thro® Series snowblowers can take on nearly a foot of snow. 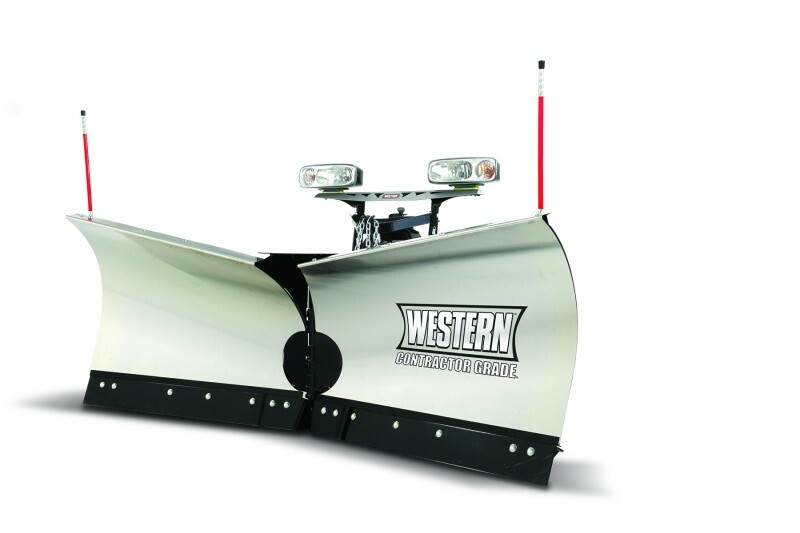 And because of the compact design and easy maneuverability, you can get to snow in even the tightest areas. Storage is easy, too. Even a small spot will do. 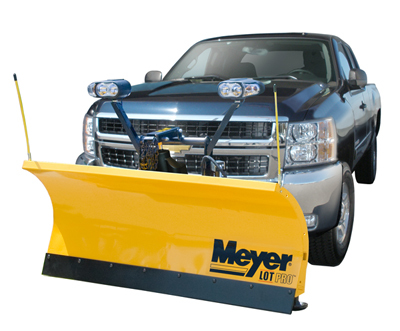 Throw more snow in less time with the least amount of effort. 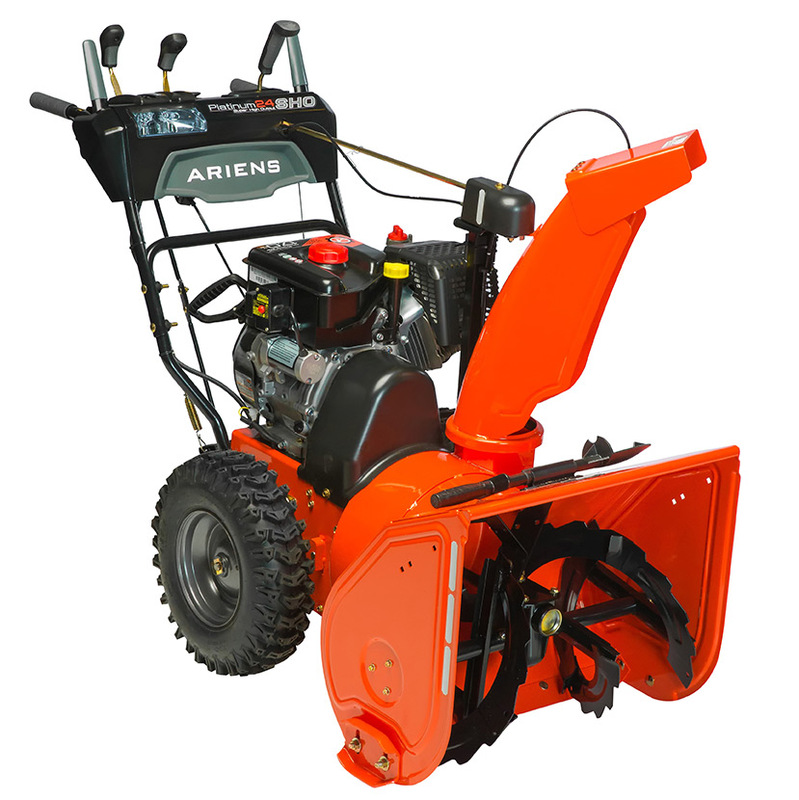 A 14-inch diameter impeller on the Ariens Deluxe Sno-Thro® Series snowblower and housing utilized to its full capacity assures maximum performance snowstorm after snowstorm. 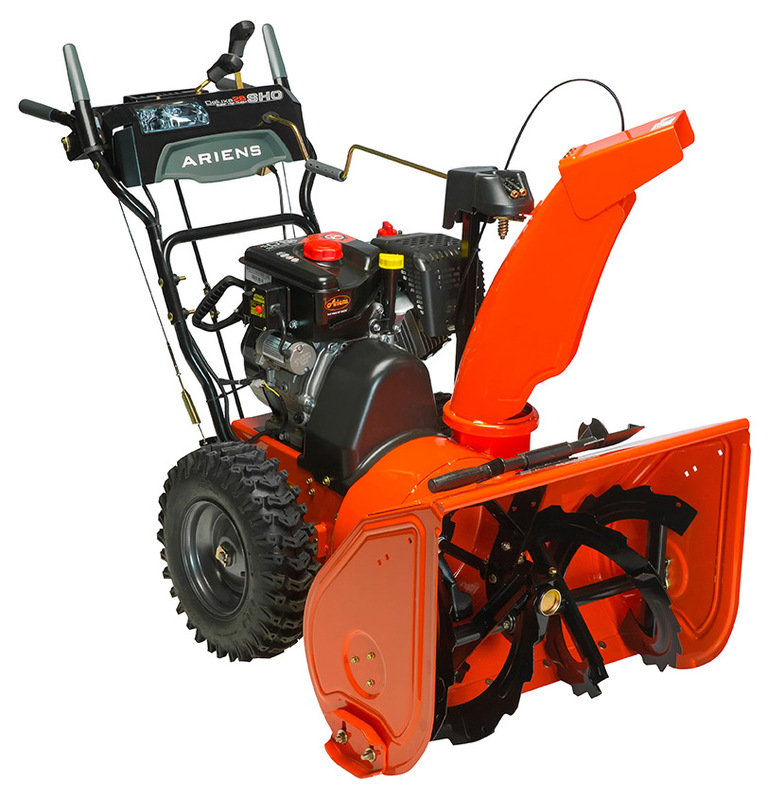 No matter how much snow piles up, this snow thrower will tackle it with ease. 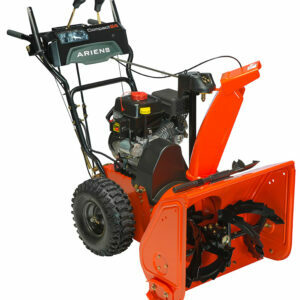 Ariens® brings their trademark durability and robust design characteristics to the single-stage platform. 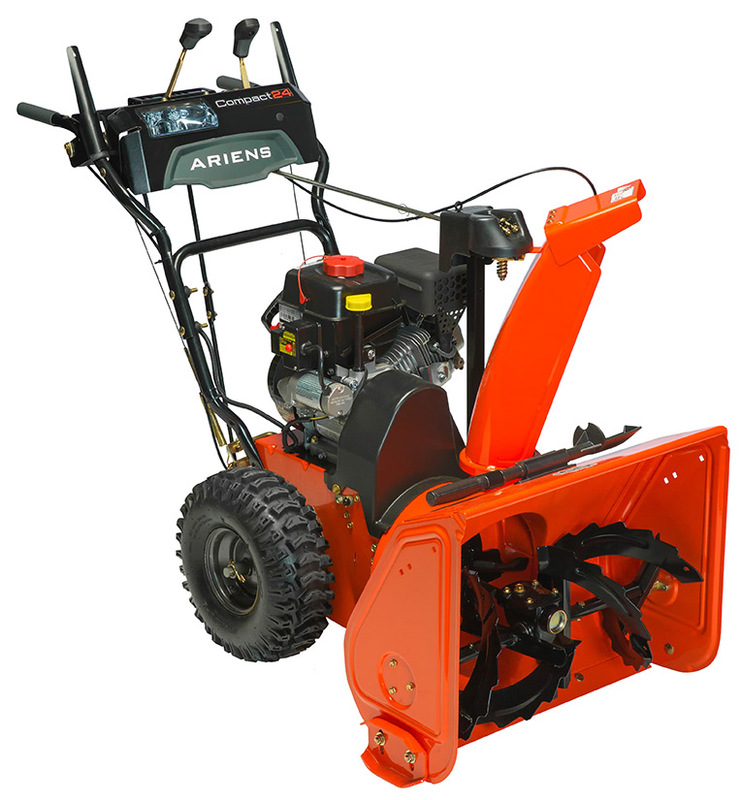 The new Ariens Path-Pro™ features everything you expect from Ariens in a lightweight, compact Sno-Thro® that is easy to maneuver, transport and store. When it packs in and piles up, elevate your game to Platinum status. 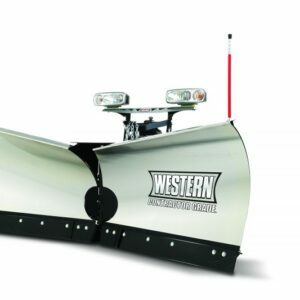 Loaded with convenient features, unquestionable power and unmatched performance, this snowblower proves you’re the boss of the blizzard boardroom. If we made throwing snow any easier, we would personally be throwing it for you. 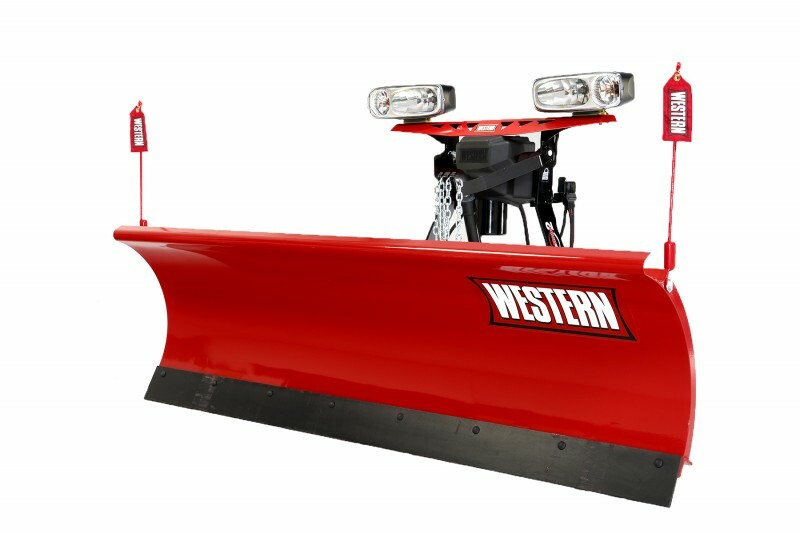 Ideal for clearing up to 16 inches of snowfall. Minimize waste and maximize profits with the new Striker™ Stainless Steel Hopper Spreader from WESTERN®. An innovative chute design delivers material to precise points on the 15 ½” poly spinner to cast it out and away from your truck, while the unique circular deflector shutter offers one-sided deployment, providing more targeted, more profitable spreading. 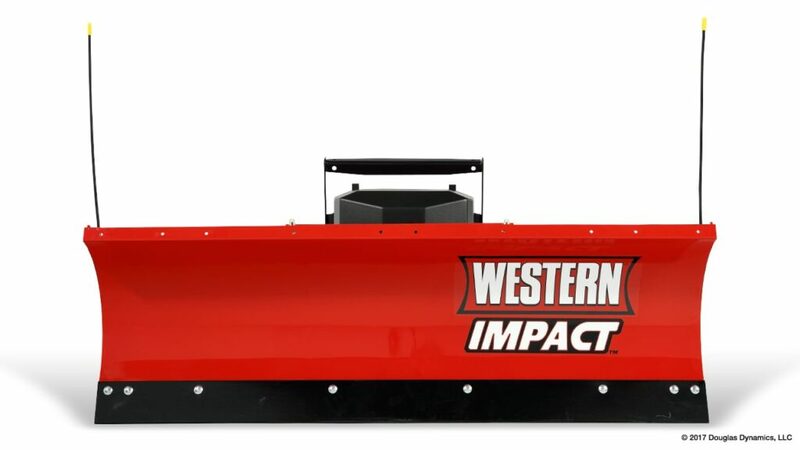 Constructed for supreme durability and loaded with the latest in snow and ice control technology — raising the bar for commercial de-icing performance. 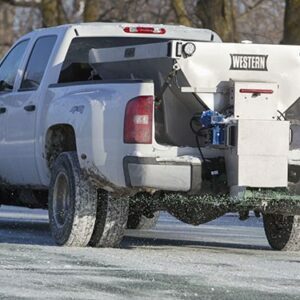 Controlling ice on parking lots and driveways is no problem for the WESTERN® PRO-FLO™ 2 tailgate spreader. 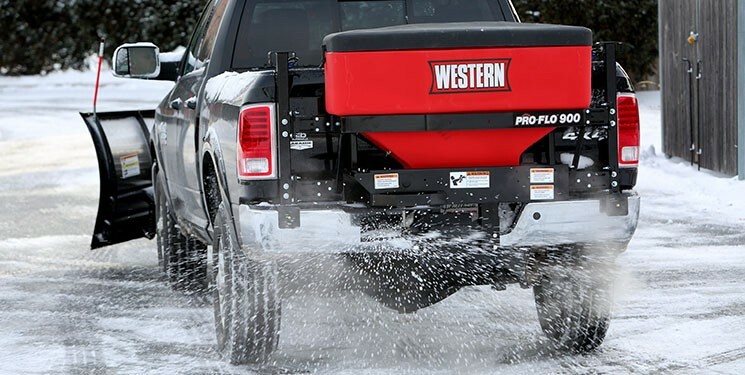 The PRO-FLO 2 can handle #1 rock salt, calcium chloride, as well as sand. With adjustable material flow feed gates and deflectors, this spreader delivers a wide even spread pattern. 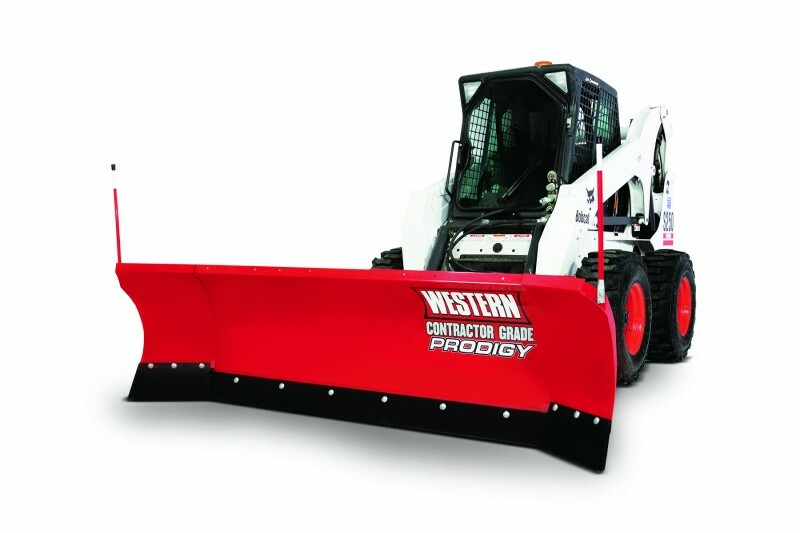 Perfect for any condition, any job site, any material. 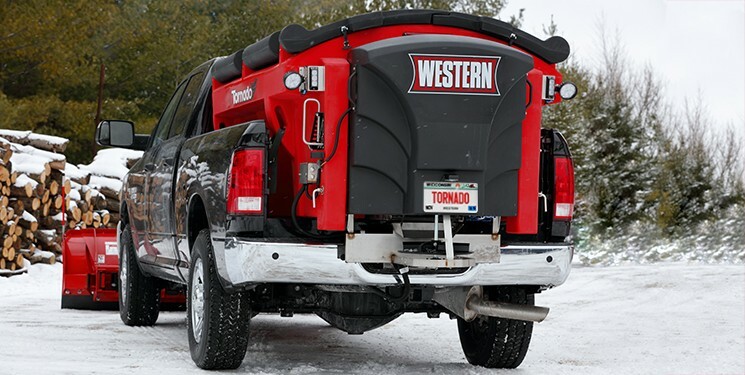 For Contractor Grade ice control performance, the TORNADO spreader is unstoppable. Its rugged one-piece poly construction is built to last, and the innovative design features are made for performance, so your ice control jobs get done faster, every time. 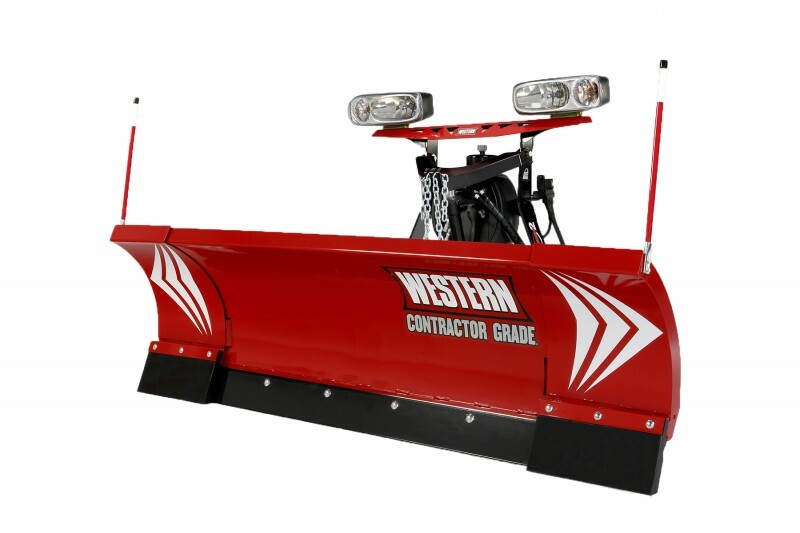 Available in three sizes, there’s a TORNADO spreader just right for your snow and ice control contracting business.